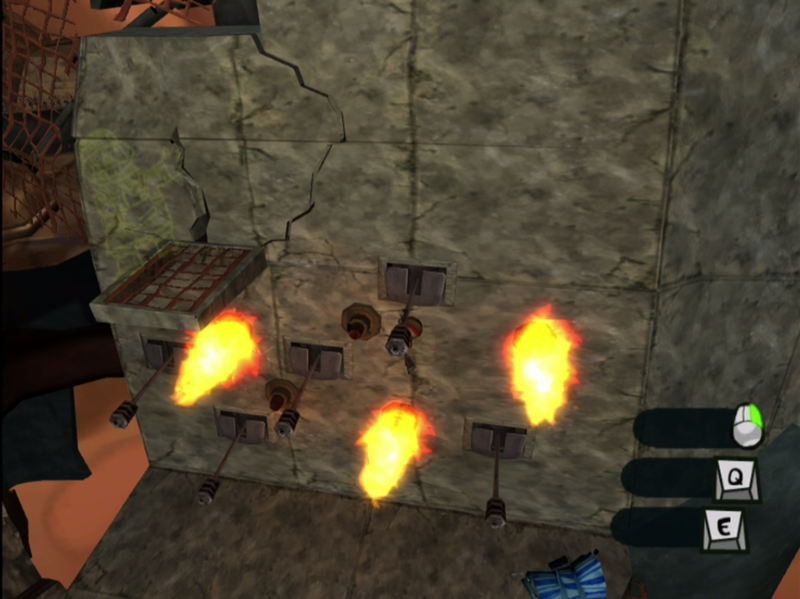 Psychonauts is a 3D-platformer action adventure game developed and published by Double Fine Productions. 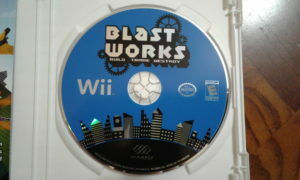 The original boxed version for the PC was published by Majesco Entertainment. 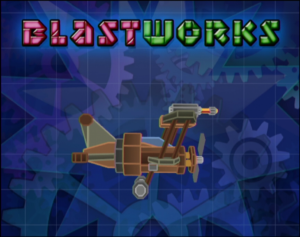 First released in 2005, its story was written and directed by game design legend Tim Shafer. 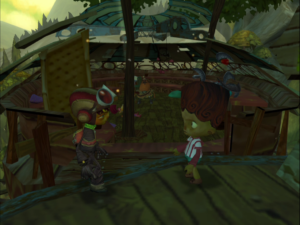 The player begins Psychonauts playing as Raz, an adolescent who runs away from his parents to attend the secret Whispering Rock Psychic Summer Camp in order to learn how to use his psychic powers to become a Psychonaut. Since he is there without parental permission, he is only allowed to train at the camp until his parents arrive to either pick him up to take him home or grant permission for him to continue his training there. While Raz is eager to complete his training more quickly than his parents are able to arrive, most of his fellow camp residents are apathetic to the goals of the camp coaches and just want to go home. When Raz begins to demonstrate his abilities, some attempt to impede his progress. Those familiar with Tim Shafer’s other games such as Full Throttle and Grim Fandango will note the same signature charm in the story, dialog, and artistic nature of Psychonauts. However, unlike those previous games, Psychonauts is a true action 3D-platformer, not a relaxing point-and-click adventure game. This makes sense given that a version of the game was also released for the XBox and Playstation 2 game consoles. A piece of mental baggage. 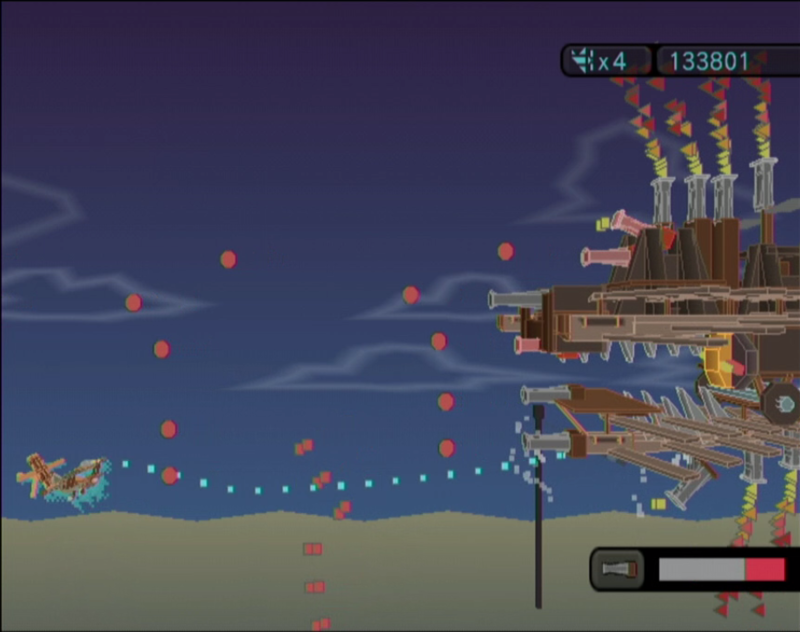 The first forty minutes of the game consists of cut-scenes introducing Raz and the characters at the camp and a tutorial on how to successfully implement the mechanics of the game across an obstacle course known as “Basic Braining.” The controls are a little awkward to get used to for a PC gamer utilizing the mouse and keyboard. 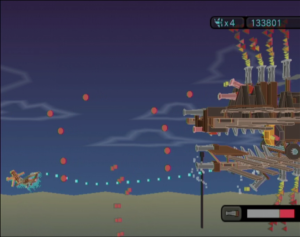 I have played many more PC titles in the same genre that felt like they had much better controls. That being said, the effort to learn the awkward controls felt worthwhile in order to progress further into a rich, compelling game. Swinging on poles was challenging until I learned you’re supposed to press the direction arrow you want to move in at the same time you jump. 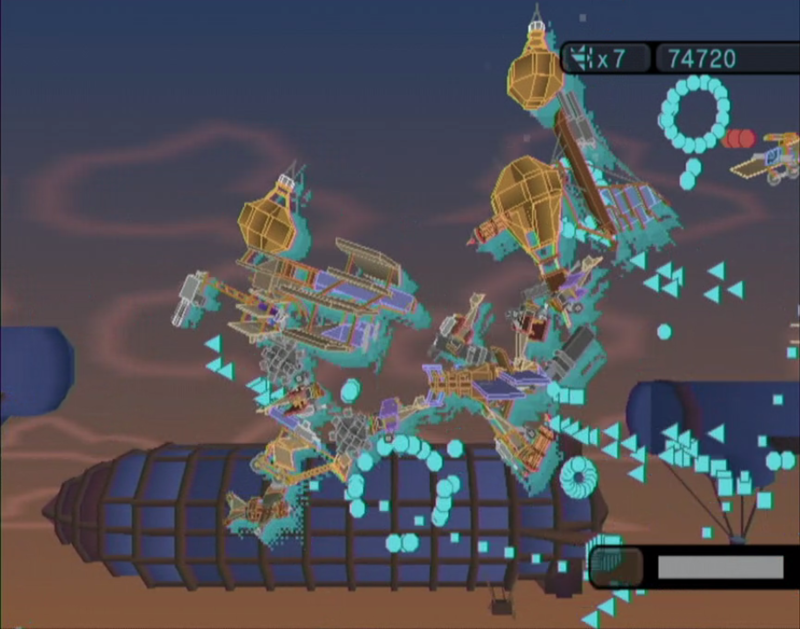 Once through the tutorial, it is apparent that Psychonauts is a vast game with a great deal of depth to it. 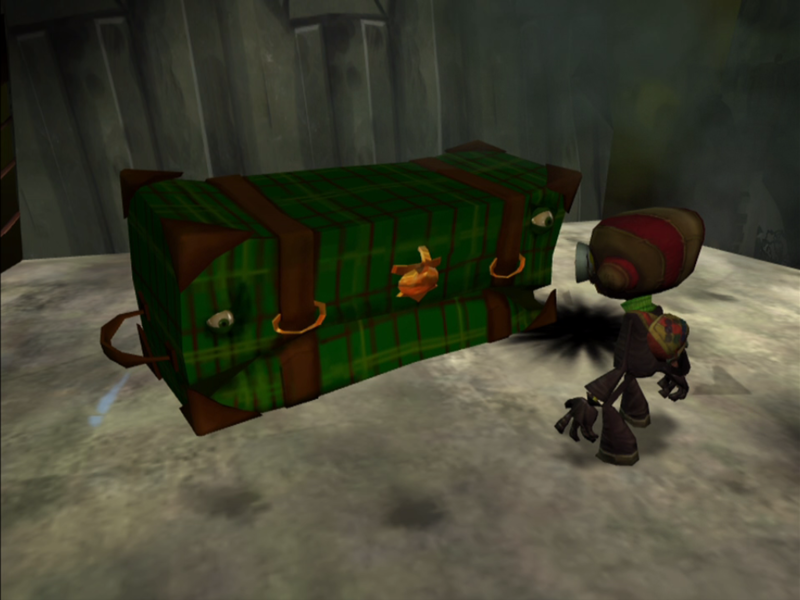 The player may press the “Esc” key to access the game’s journal. 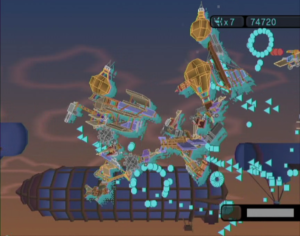 The journal keeps track of the quests the player has been sent on, any key game information the player needs, player stats, and games may be saved and loaded from the journal as well.The game may be saved at any time the player accesses the journal; there are no pesky save points. Then there are these tightropes. A little tricky. Every few moments at the beginning of playing Psychonauts there is something new being introduced. 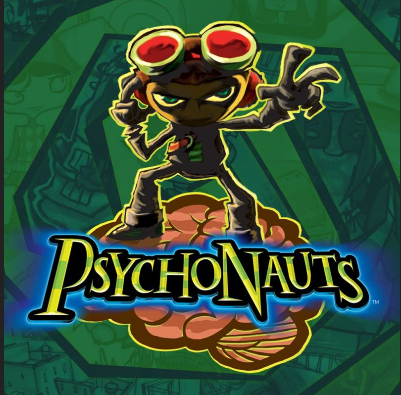 I sometimes hate writing first impressions articles on games like Psychonauts because I feel like I haven’t spent enough time playing yet to adequately describe the essence of the game as a whole, but only a sliver of the tip of the iceberg. The character acting and animation are phenomenal. The game does a good job introducing the player to a large, bizarre story world a little bit at a time to keep it all fresh, interesting, and fun. But the trapeze was the most challenging of all. 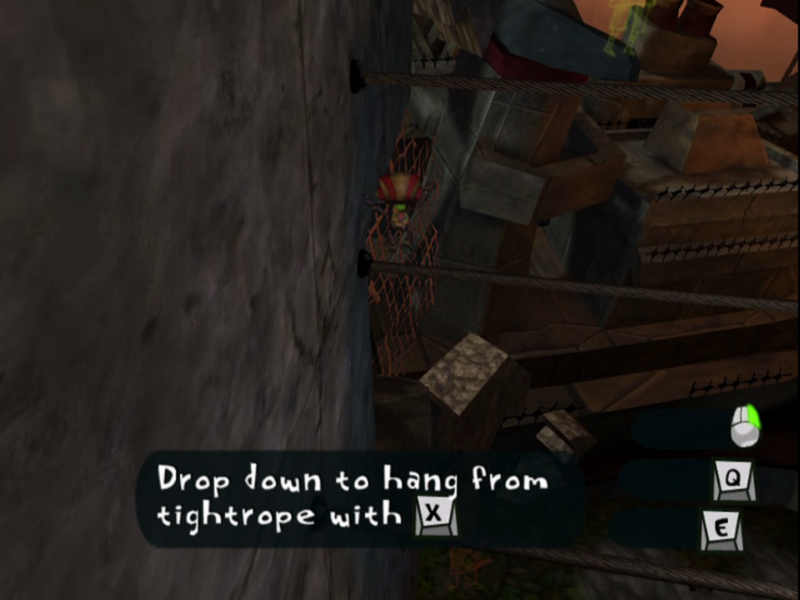 Psychonauts includes a little something for everyone it seems. Collecting various items throughout the game allows the player to level up their character’s abilities. There are pieces of mental baggage to find and sort through. I felt all sorts of good when I received my first merit badge and could score more as the game progresses. 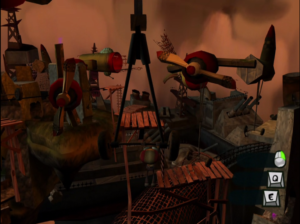 Psychonauts is a challenging 3D platformer, and provides an intense, deep story for adventure gamers as well. 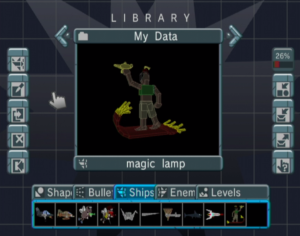 This seems to be a classic in every sense in my gameplay so far. 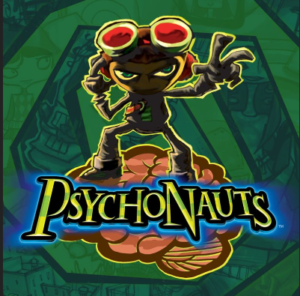 I’m eager to continue playing through Psychonauts to really see how good it is.